REC Group, the largest European brand for solar photovoltaic (PV) panels, announced the production start of two new monocrystalline products based on its award winning TwinPeak technology. 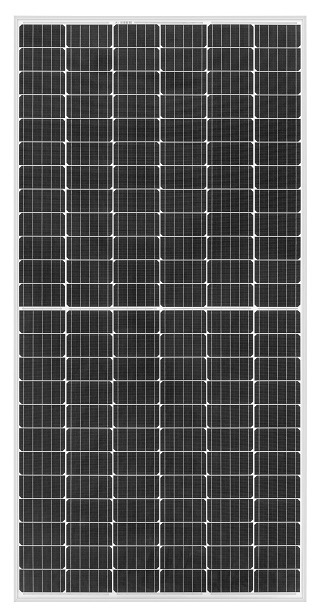 Using p-type monocrystalline PERC cells, the 60-cell TwinPeak 2 Mono is rated up to 320 Wp and the 72-cell TwinPeak 2S Mono 72 up to 380 Wp. The new panels bring heightened efficiency to REC’s portfolio and will be the company’s first products to come with a new, extended warranty. Building on REC’s long experience with half-cut cell technology, the new mono products offer increased power output per square meter and improved performance in shaded conditions. This makes the REC TwinPeak 2 Mono a solid choice for residential and small commercial rooftop installations where high power is required in limited space. The larger, but at 22 kg still lightweight, REC TwinPeak 2S Mono 72 enables large commercial and utility installations to benefit from the lower balance of system costs inherent in this format.